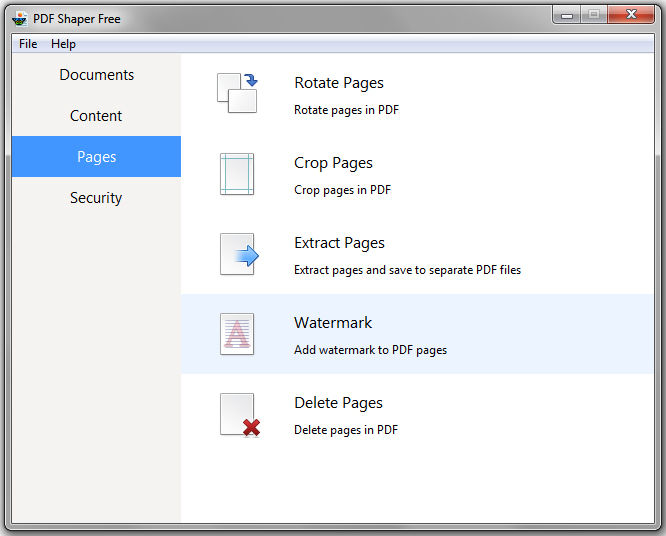 5 stars for PDF Shaper! ok so they removed the AVG toolbar that they were previously attempting to slide past you, but this time they've embedded the OpenCandy network and included it into the license agreement. 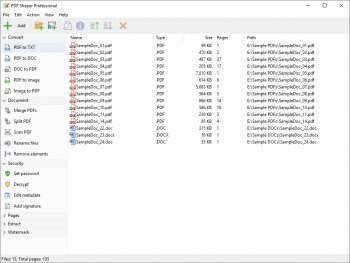 Basically, if you want to use PDF shaper, then you HAVE to agree to the open candy network. Since most people don't read the EULA, what this means is that they embed a file that phones home supposedly anonymously with computer information, which in turn generates ads and offers for you. So yes, they've kept up with the crapware. On the positive side, the program does work the way it's supposed to. I can't go any better than a 3. The program does work, but since they insist of forcing garbage through, they don't deserve higher marks. The option to send information, anonymous or not should be at MY discretion, not a condition of the program's use. be careful with this. first, upon installation it tries to slide in the AVG toolbar. You can turn it off, but if you're not paying attention and don't remove the checkmark (it's in an unusual place) then the AVG ragware crap will get installed. Aside from that, this program seems to work fairly decent. It converts, though the layouts may need tweaking, but it does a pretty fair job of it. Remove that garbage-ware that AVG is and you may be on to a pretty serious tool here. really needed this program, very handy.